The potential impact of the drought on the employment relationship should not be underestimated. It may affect the employee’s right to remuneration if it becomes impossible for employees to work, but it may also lead to problems with employee attendance if employees have to queue for water. These scenarios could put a strain on the employment relationship. In November last year we addressed the situation where an employer cannot function due to an interruption to water supply. The conclusion was that, as a general rule, employers would still have to pay employees who tender their services. There are certain exceptions, though - see full article at https://www.labourwise.co.za/labour-articles/water-rationing. A different situation arises where the water crisis results in problems with attendance. If and when people have to queue to get their daily allocation of water – e.g. ‘day zero’ arrives in the Cape Town - employers will be faced with the challenge of employee attendance, i.e. employees failing to arrive for work, coming late or leaving the workplace early. In these situations the ‘no work, no pay’ principle would apply. But would employers be entitled to take disciplinary action? The answer is ‘yes’ in principle, but the circumstances might be so desperate in some cases that disciplinary action would be inappropriate. There is also potential for employees to abuse the situation, though. 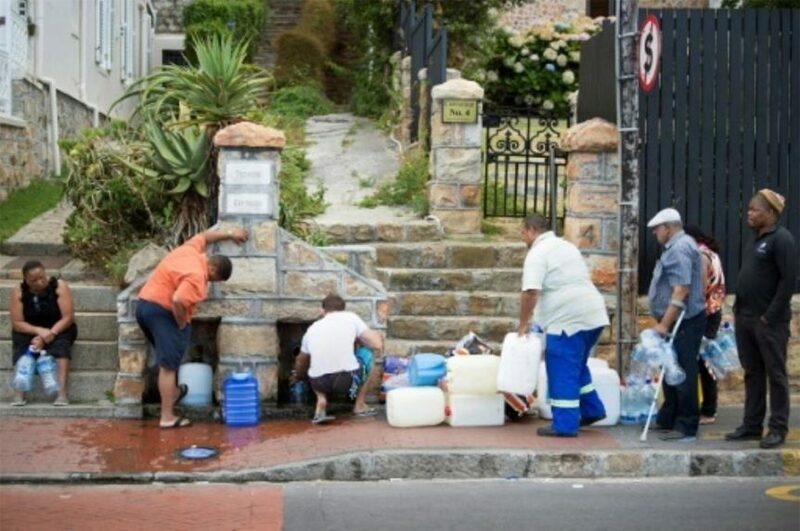 Fortunately interruptions to water supply haven’t been too severe thus far, and the projected date for ‘day zero’ in Cape Town has been pushed out. Measures relating to a dysfunctional workplace have been dealt with in the previous article (See link above). With regard to a employee attendance, there are various measures employers can take. Some practical examples include engaging with employees to establish what plans each employee has made to ensure that he/she has adequate water in the household, providing employees with water at the workplace, adjusting working hours, implementing new rules on how to communicate in certain situations, etc. We are faced with an unprecedented crisis and the consequences are not entirely clear. However, employers still have time to plan and implement measures to manage the crisis and to avoid unnecessary strain on the employment relationship.